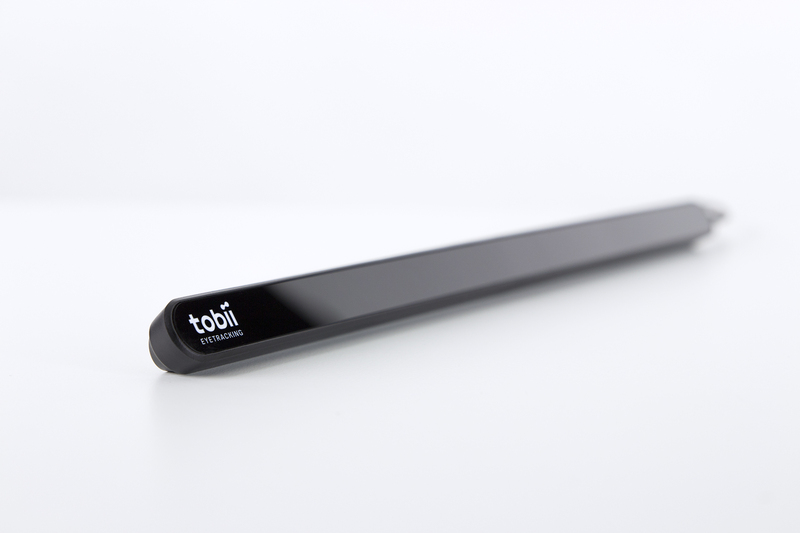 We helped Tobii, the world leader in eye tracking to design their next generation eye tracking peripheral. We designed a sleeker, smaller format device and combined Head Tracking support to create a hugely immersive user experience. Eye Tracking is a technology that allows devices to understand what you are looking at. 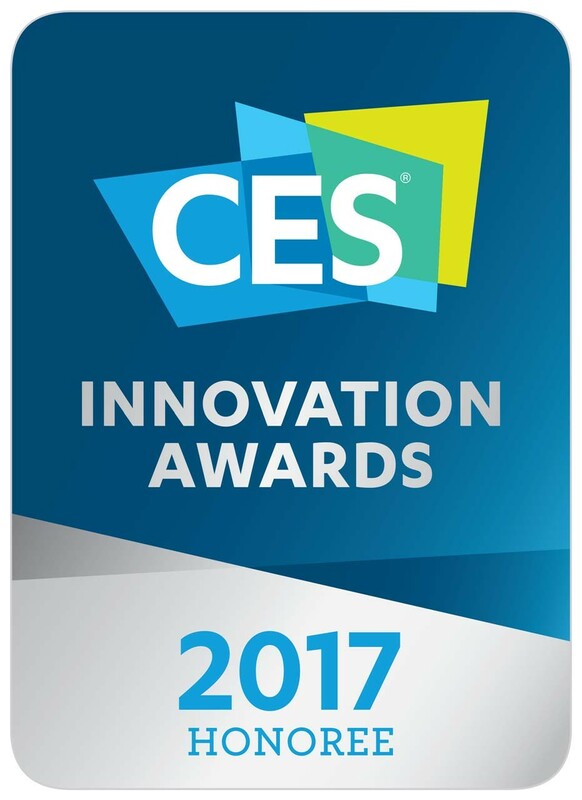 The eye tracker is a complement to keyboards, mice and gamepads as an input method for a new gaming experience.